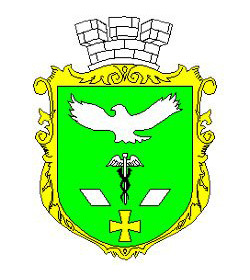 Slavyansk or Sloviansk is a city located in northern part of Donetsk region. 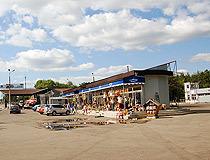 It is an important railway junction of the region. Area code - +380 6262; postal codes - 84100-84129. 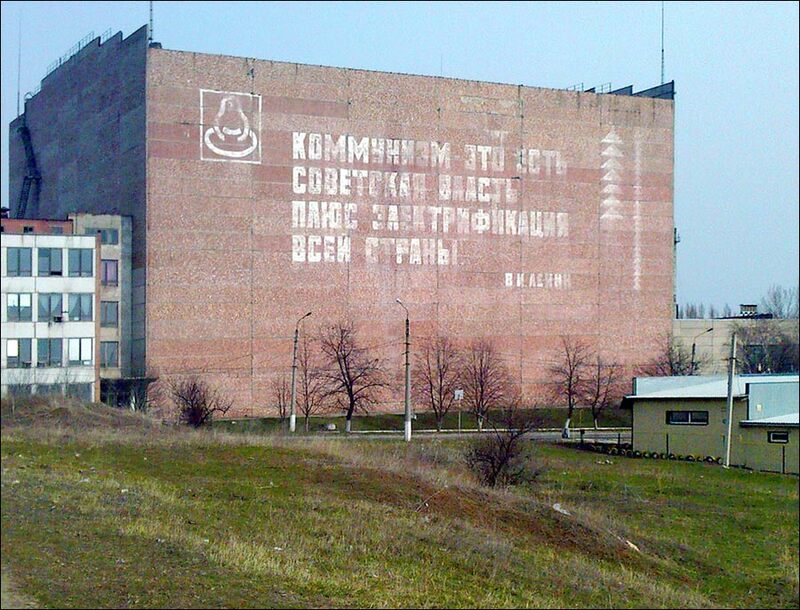 Local time in Slavyansk city is April 21, 9:21 pm (+2 UTC). In 1676, the fortress named Tor was built at the confluence of the Kazeniy Torets and the Sukhiy Torets rivers. 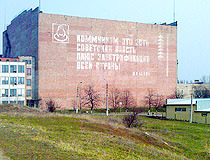 Under the protection of the fortress, the first Russian salt production factory was built. The town of Tor, populated by factory workers, grew up next to the fortress. In 1773, local population was about 3,900 (one third of them was working in salt production industry). In 1782, salt production was ceased because cheap Crimean salt became available. 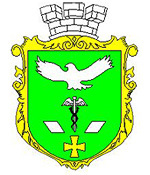 In 1784, the town was renamed to Slavensk and, in 1794, it received its current name “Slavyansk”. In 1832, soldiers of the Russian Army were taking treatment in the town (salt water and therapeutic muds). 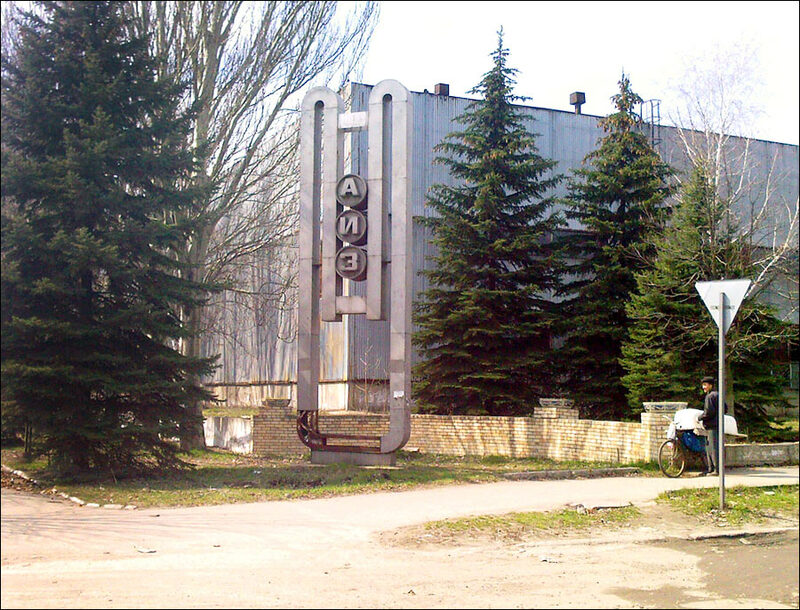 This year is considered to be the date of Slavyansk health resort foundation. 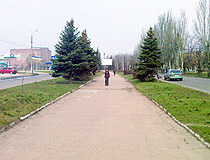 Today, the city is an important health resort of Ukraine. The city has a museum of local study, 2 picture galleries, 5 Orthodox and 2 Protestant churches. In 2008, the monument to famine victims was opened there. Several million people died of starvation in 1930s on the territory of present Ukraine. Local recreation and resort industry becomes more and more important for social and economic development of the region. 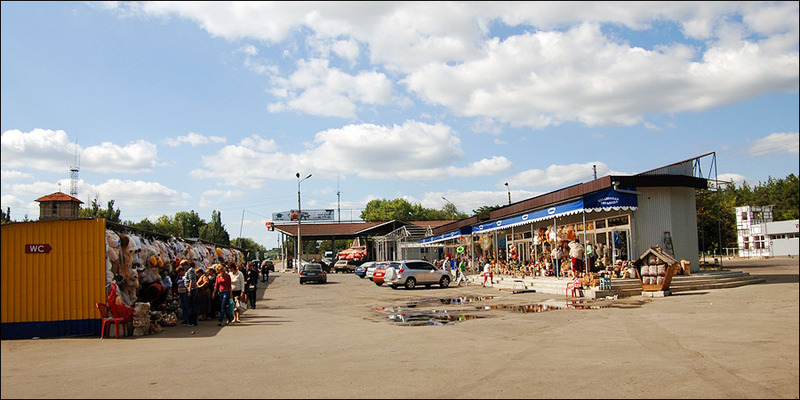 According to the plans of social and economic development of Slavyansk, these industries are the prior branches of the economic development of the town and the region for future years. Good combination of landscape, cultural and historical monuments, curing and climatic conditions provide a high recreational and tourist potential. Relic plants, diverse flora and fauna, included into the Red Book of Ukraine and into the European Red list, can be found on its territory. The total territory of the park is 40,500 hectares. 129 monuments of archaeology and architecture are located there, as well as, 73 monuments of history and 179 curing institutions. There is an ecological path “Dubovy Gai” with nice meadows and rare plants stretching from Lake Bezdonnoye through the park. On the path, you will find a patriarch of forests - a 600-year-old giant oak attracting hundreds of tourists. From the observation ground, you can look at cretaceous rocks (70-100 million years old). Svyatogorsky Monastery of the Assumption received the Lavra status in September 2004. 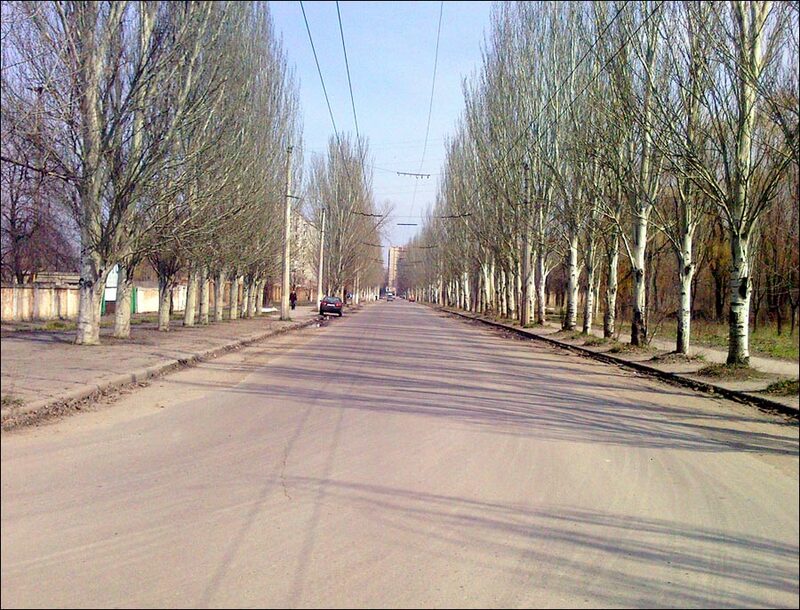 Since that time, Svyatogorye became more attractive for tourist, resort and recreation business and investment. 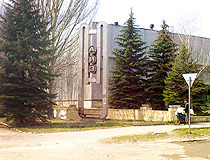 Salty lakes in Slavyansk can help in the treatment of various diseases. Thousands of people are treated here every year. Not far from these lakes, there is an ornithological reserve “Priozyorny” formed to preserve rare species of birds. Also, the archaeological site of the ancient Tor fortress is a popular place. You can learn more about the ancient history of the region in the museum of local study. 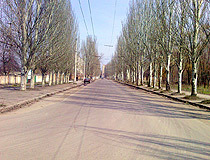 The most important and interesting events happened in the town and the region are reflected there. In Prelestnoye village, there is a museum of folk architecture, interior and children’s art (the only one in Ukraine), as well as a monument of garden and park architecture of the 19th century - an estate and a park of the landowner O.F.Bantish. In Raigorodok village, a tourist route to “the Cossack pier” was opened. 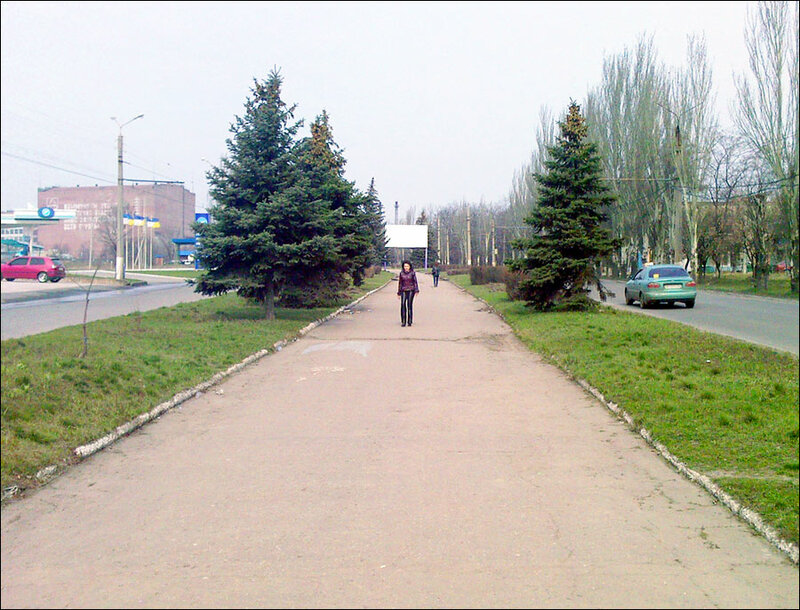 It is a place where the Cossack fortress was located. In the district, there are conditions for the development of special types of tourism - rural, children’s and youth’s, environmental, hunting, sports and spiritual one.